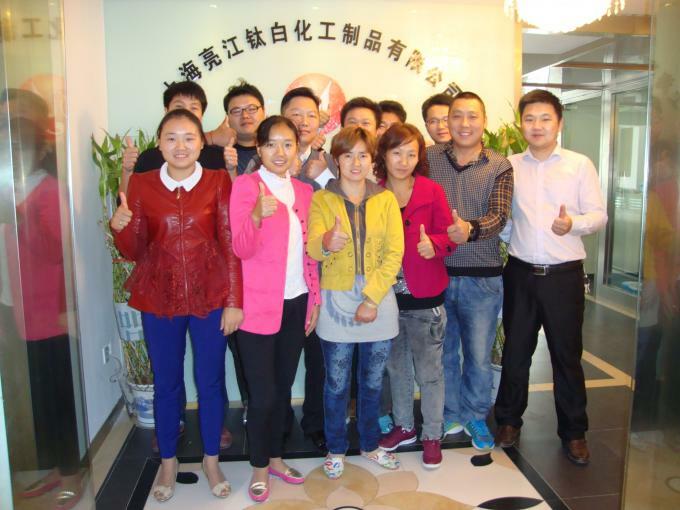 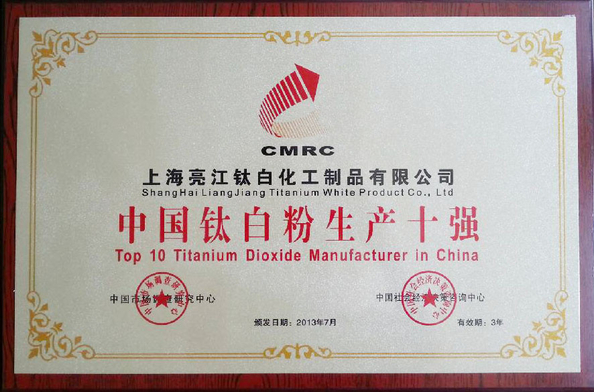 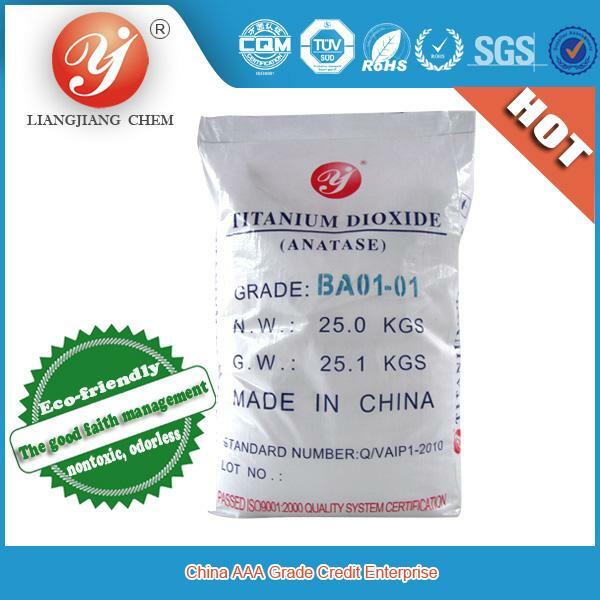 1,Liangjiang brand- titanium dioxide anatase BA01-01( General type) sulfuric acid process, firstly, titanium mineral powder ,soluble with sulfuric acid, reaction to be hydrogen sulfate titanium. 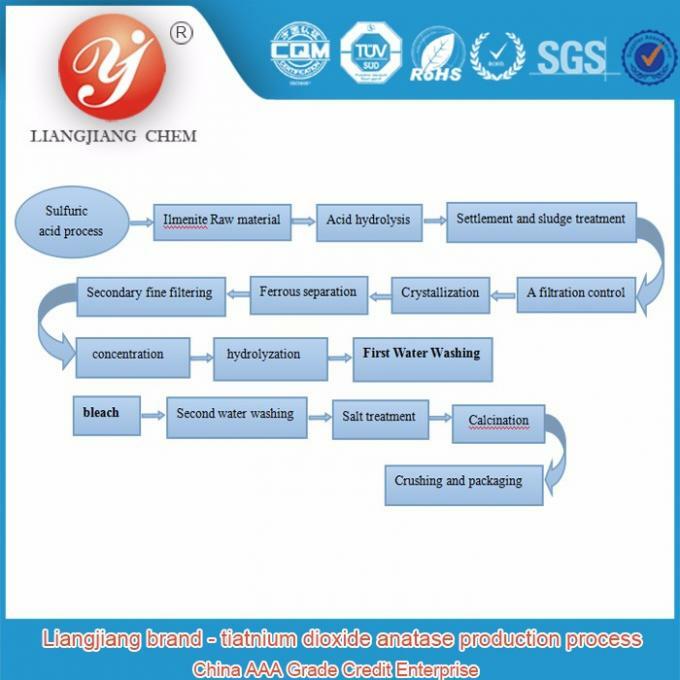 And then by hydrolysis into metatitanic acid. 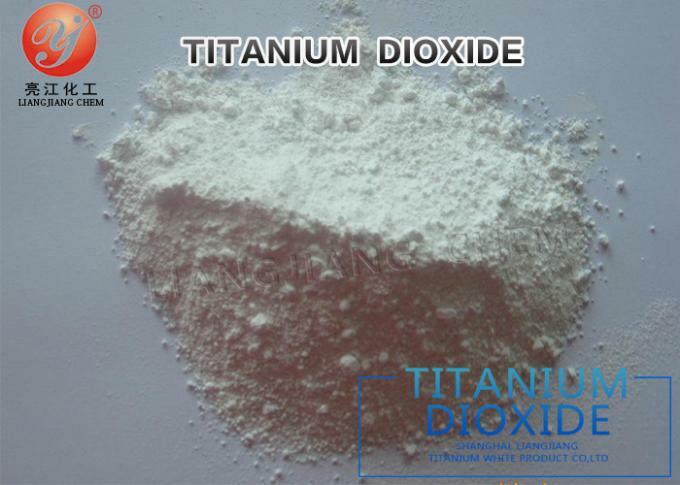 Finally after combustion, crushing, Finished, titanium dioxide! 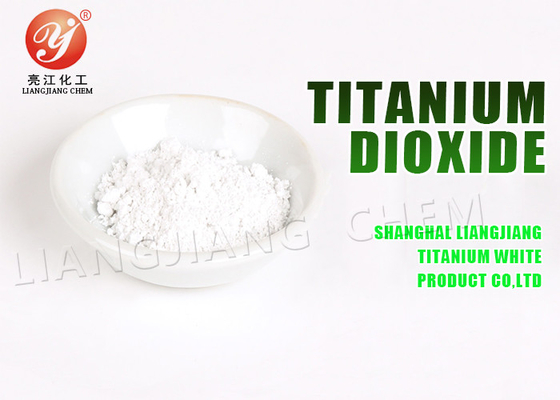 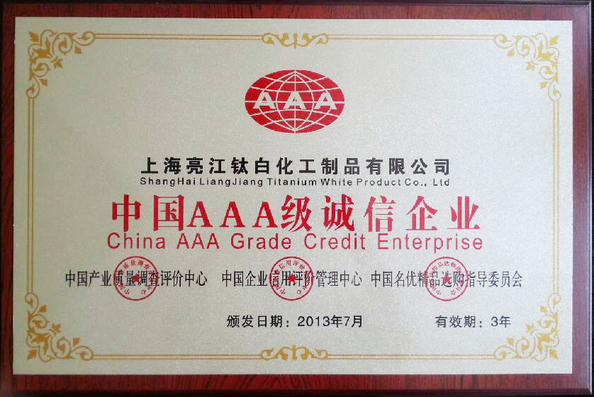 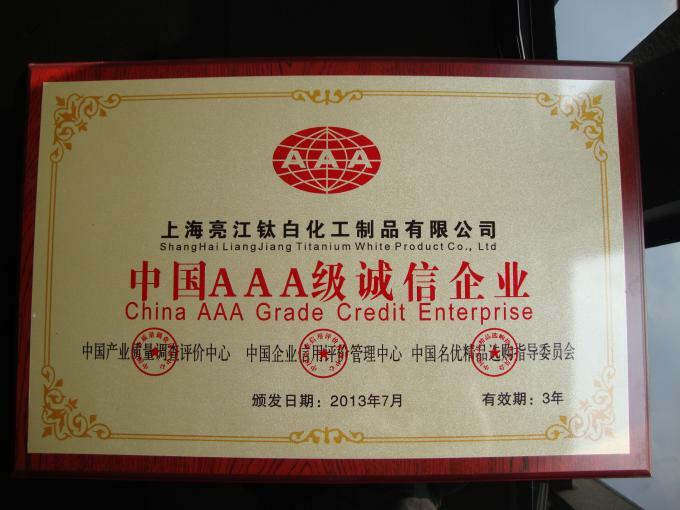 2,Liangjiang brand-titanium dioxide anatase BA01-01 ( General type) appearance: white powder, insoluble in water, soluble In hot and concentrated strong acid alkali, stable chemical performance, strong tint reducing, covering power and other excellent paint performance.